Discover how dentistry can be comfortable and anxiety-free. We offer Nu Calm, laughing gas (nitrous oxide), prescription anti-anxiety medications, or sedation provided by a certified nurse anesthetist. 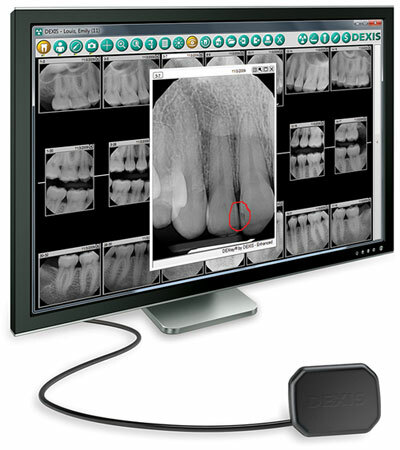 We were the first dental office in Colorado to offer VELscope oral cancer detection and SPECTRA cavity detection. 3D imaging (cone beam), digital x-rays, Cari Vu, and intraoral cameras help us better diagnosis and increase your understanding. We use the highest-quality dental materials and techniques for our patients which can be verified by Clinicians Report (What is CR?) and our close personal relationship with Dr. Gordon Christensen. Our cutting-edge technology aids in early detection of bacteria, periodontal disease, tooth decay, and oral cancer. 3D or Cone Beam Computed Tomography (CBCT) images are especially helpful if you need a tooth removed, root canal therapy, implant placement, trauma evaluation, or visualization of your jaw joint. Our Planmeca machine allows us to obtain a vast amount of anatomical information using the ultra-low dose imaging protocol to take the safest 2D and 3D images. Using a combination of fluorescent light and imaging software similar to Doppler radar, the Spectra identifies the early presence of tooth decay (cavities). 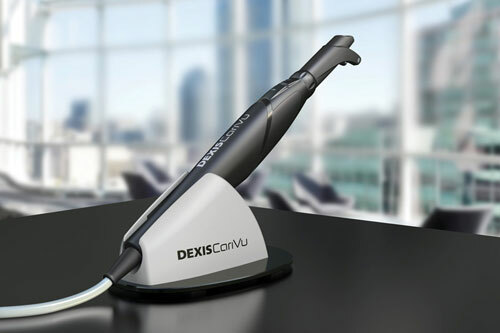 This early detection is invaluable to remove decay in the most conservative way and detect decay hidden between the margins of existing composite, amalgam and other restorations. By hugging the tooth and shining safe, near-infrared light, CariVu’s transillumination technology makes the enamel appear transparent while porous lesions (cavities or cracks) trap and absorb the light. This allows Dr. Gilmore to identify new and recurrent cavities and cracks in the tooth. Your exposure to x-rays is minimal in our office, since we started using digital x-rays in 2002. Digital sensors are more sensitive than film, thereby decreasing your exposure by almost 65%. 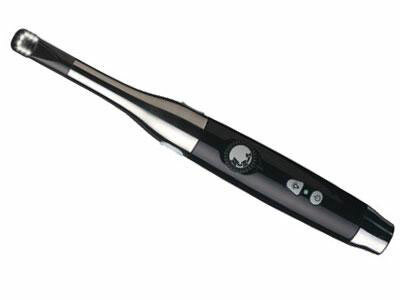 We also use the DEXshield which decreases radiation exposure by 30% over the usual digital x-ray. See the smallest details of your mouth in full color with our Digital Doc camera. Your pictures will be clear and up on the monitor in no time. 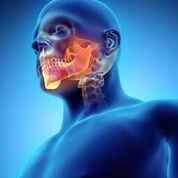 We have been using intraoral cameras since 2005. 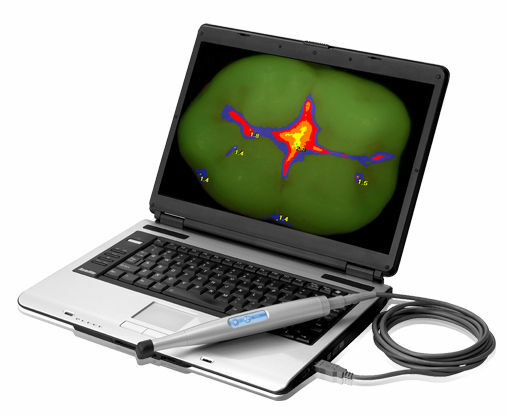 VELscope makes use of blue-spectrum light causing oral tissue to fluoresce. This technology allows us to clearly identify normal healthy tissue from abnormalities much earlier than was previously possible. Dr. Shauna Gilmore is using her expertise and knowledge by creating products and website applications for other dental professionals. 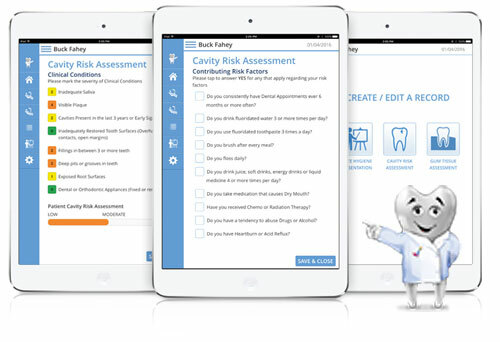 Suite Hygiene helps patients understand their gum tissue health and their risk level for future cavities. Suite Procedures is a customizable web application which helps dental professionals simplify their clinical procedures. Excellent dentistry, from routine procedures to exceptional dental cosmetic "makeovers", is our commitment to you. Close relationships with master laboratory technicians provide you the highest quality of dentistry. Your health and safety is paramount. We use the safest materials, alternative methods, and least amount of radiation possible to evaluate your oral health. Our holistic approach helps you recognize the connections between your mouth and your overall health and well-being.